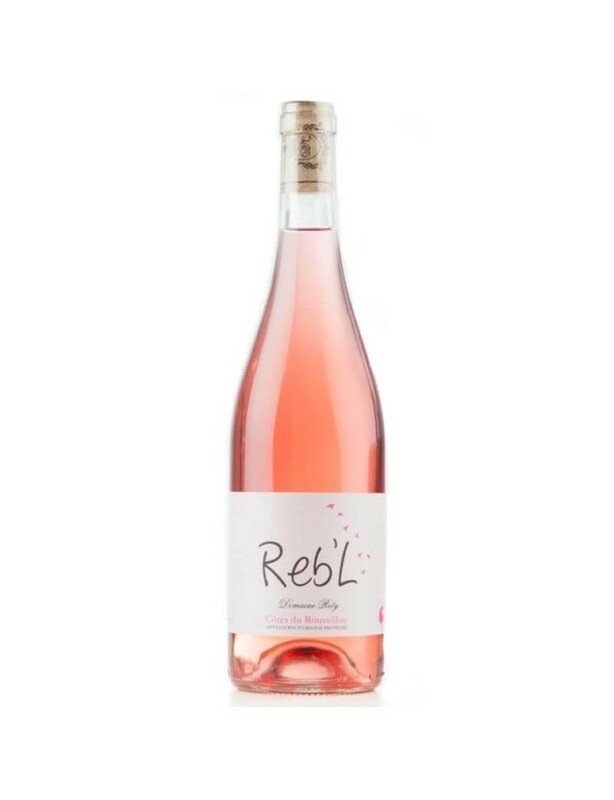 Produced from a subtle blend of the domaine's different grape varieties, the Reb'L rosé combines finesse and freshness. This Côtes du Roussillon is composed of Grenache and Syrah. It is cultivated, vinified and bottled at the domaine in the village of Espira de l'Agly. Domain Rety follows traditional methods, which act as a guideline for achieving the highest quality. Nothing must be left to chance in the creation of a noble product, the fruit of a respected land. The estate has three varieties: Grenache Noir, a fine, elegant grape with hints of red fruit; Syrah, which gets better with time and has different aromas, from red fruits, liquorice and violets to truffles and leather; Mourvèdre, a variety from the Mediterranean coast that gives a structured wine, appreciated for its tanins and spicy aromas. It is used for making wines that can be aged. Persuaded that quality comes from cooperation between nature and humans, Patrick Rety is sensitive to the wine he grows and gives it the necessary care. This goal for quality was recognised with his first vintage given two stars in the Hachette Wine Guide for 2015.